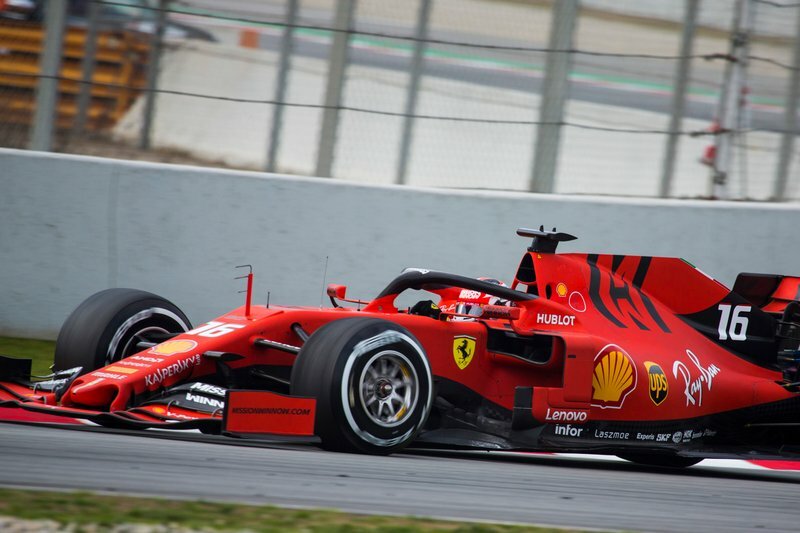 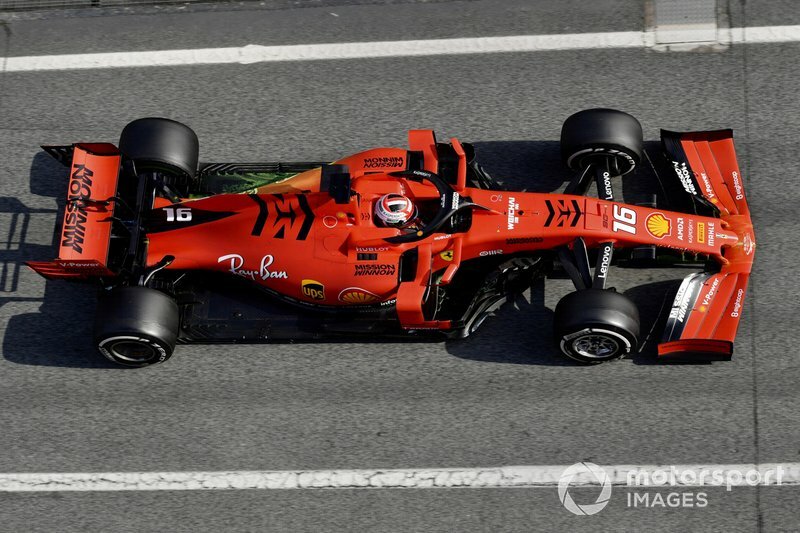 Charles Leclerc said he put the emotion of his official 2019 debut as a Ferrari Formula 1 driver aside as he topped pre-season testing at Barcelona on Tuesday. 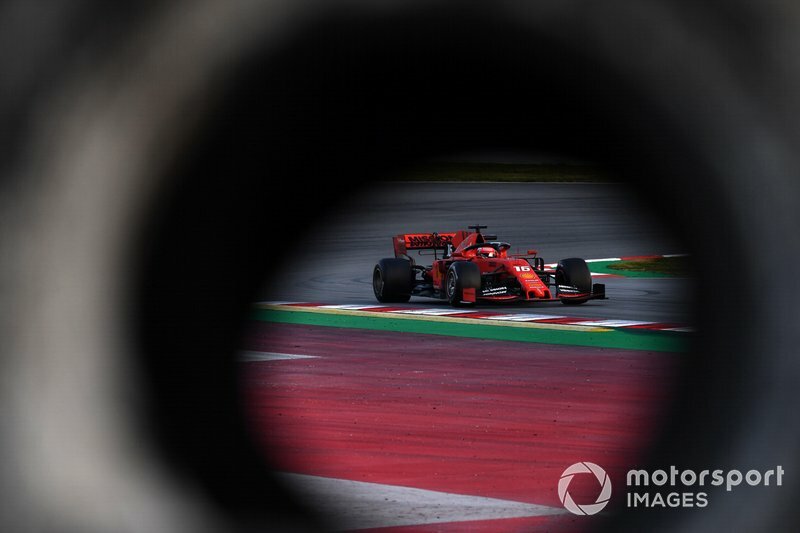 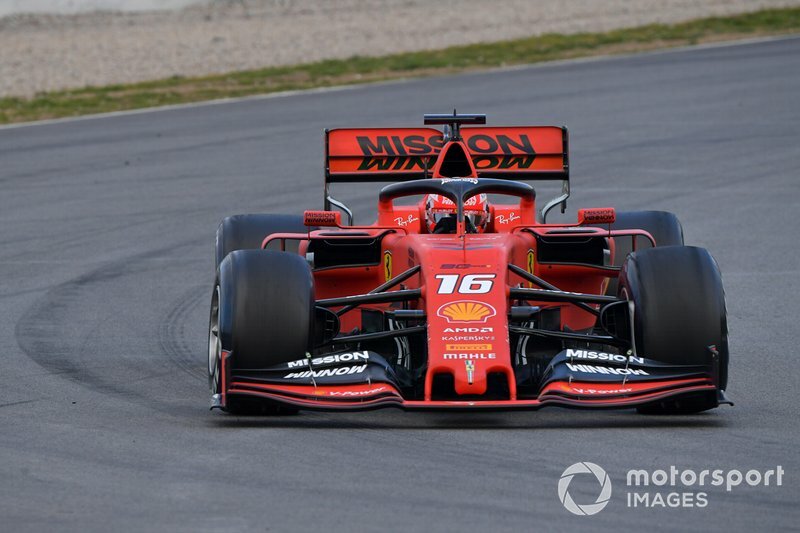 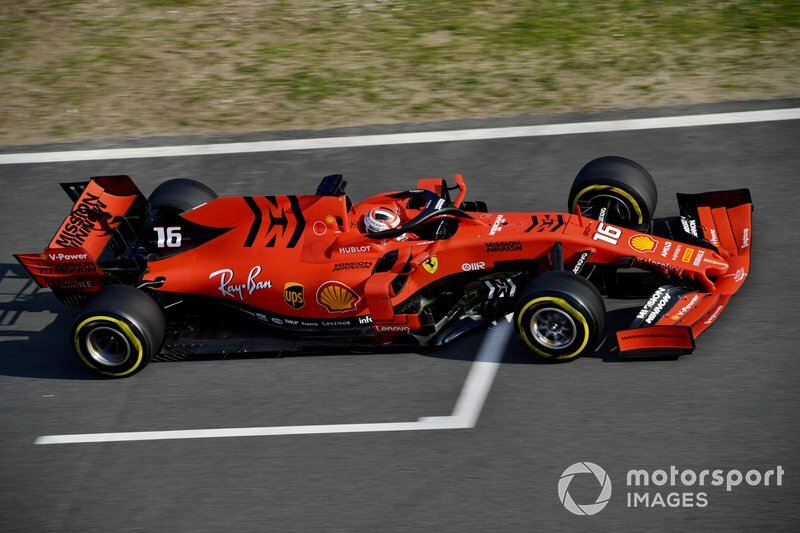 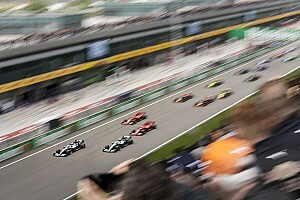 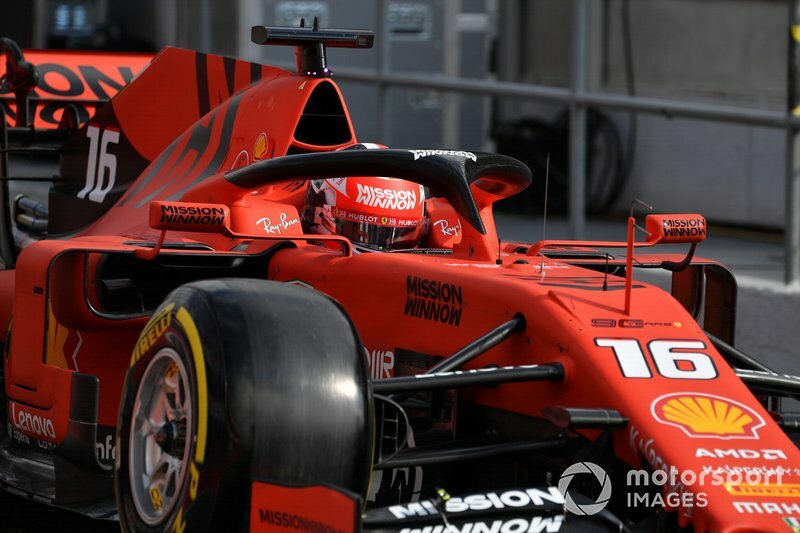 Though Leclerc had previously tested for Ferrari during his time on its driver development scheme and post-season at Abu Dhabi last year – as well as having two laps in 2019's SF90 on Sunday as part of a 'filming day' shakedown – Tuesday was the fully-fledged start of his maiden season in the team's race line-up. 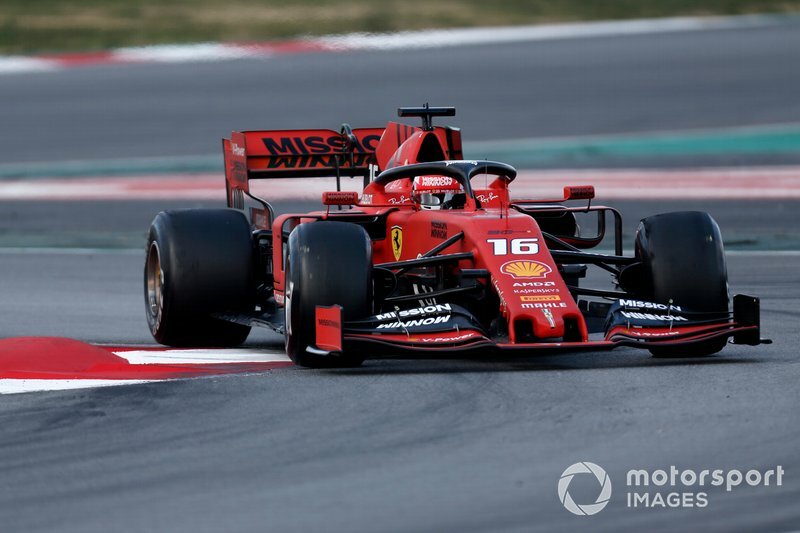 He picked up where new team-mate Sebastian Vettel had left off on Monday, by dominating the times – topping the morning session by over a second and staying on top through the afternoon. 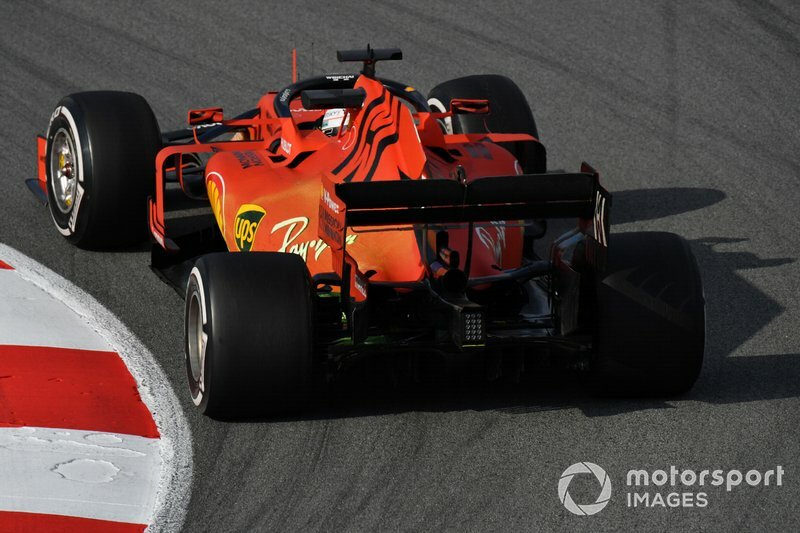 “There's always going to be some when you get into a Ferrari, but today I put that to one side because I had a job to do for the team," said Leclerc of his emotions. 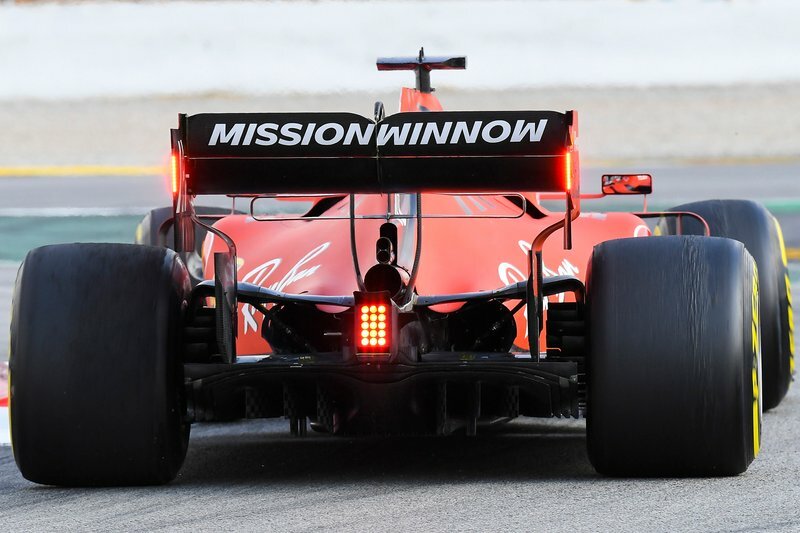 “Let's hope we keep going like this over the next few days, because it's important to make the most of the few on-track testing opportunities we have." 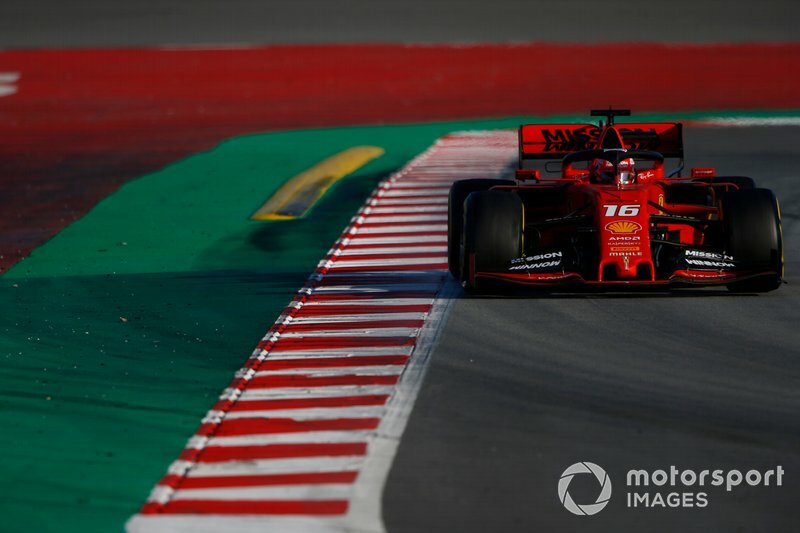 Leclerc's tally of 157 laps was the day's second-highest. 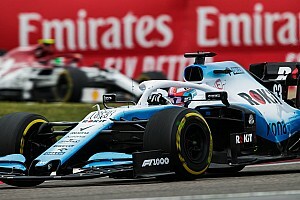 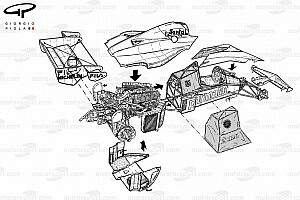 He finished the day fastest by just over three tenths of a second as McLaren's Lando Norris closed in with a late run on a softer tyre compound. 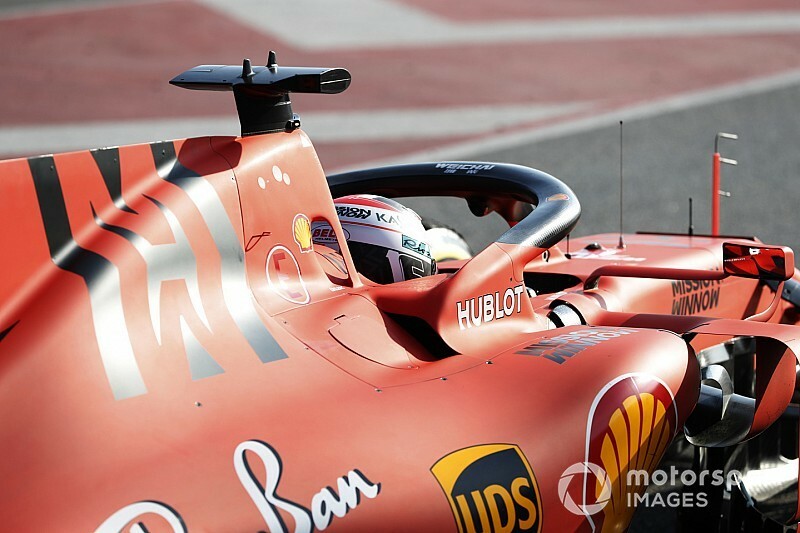 Vettel takes over on Ferrari duty for Wednesday, before Leclerc gets back into the cockpit for the final day of the first test.